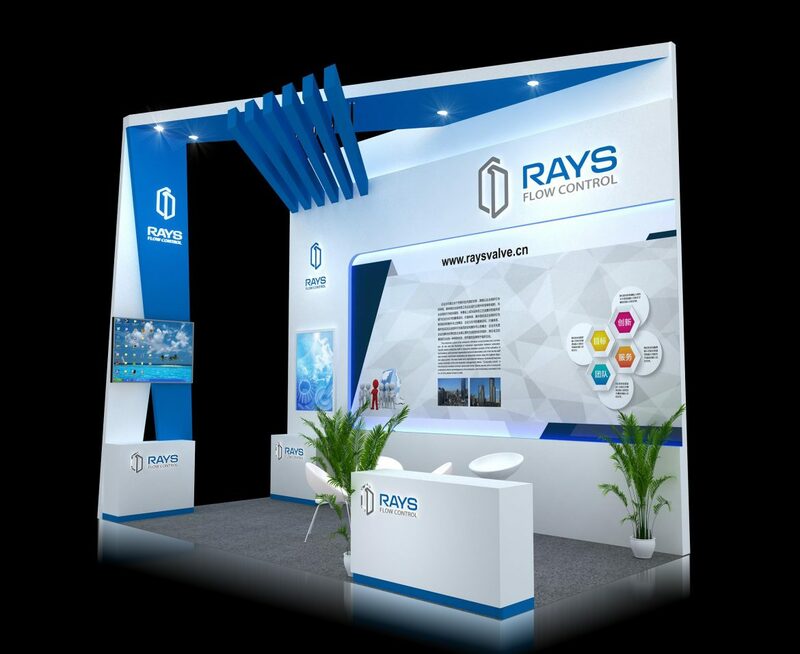 RAYS Flow Control will attend the forthcoming 18th China International Petroleum & Petrochemical Technology and Equipment Exhibition (cippe2018). Location: the New China International Exhibition Centre, Beijing. Visit us at our Booth W3038. Looking forward to seeing you all there!